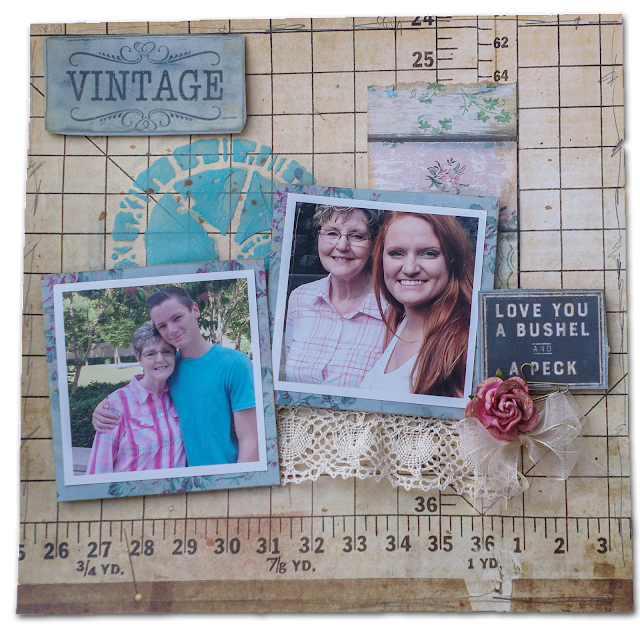 I am sharing my recent scrapbook layout using gorgeous ribbon from Really Reasonable Ribbon. I used one of my favorite ribbons, the Sheer Iridescent Champagne Ribbon to make a bow. Then I applied Tattered Angels Glimmer Mist to antique the gorgeous Trellis Rose. Once dried I added Stickles to add more glimmer. The ribbon and flower added a soft delicate touch to this layout. 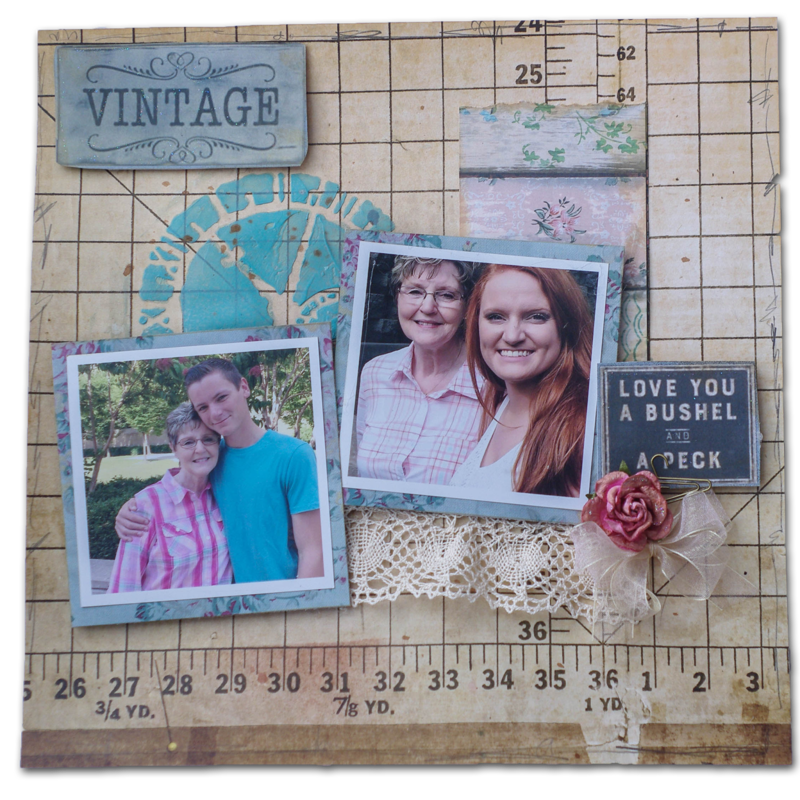 A beautiful layout, Sheila! I love your addition of the lace.